Subscribe now for the 2019/2020 season! Da Camera has announced the 2019/2020 season. Highlights include the opening night concert Bon Appetit!, Los Angeles Guitar Quartet, and pianist Richard Goode playing Beethoven. 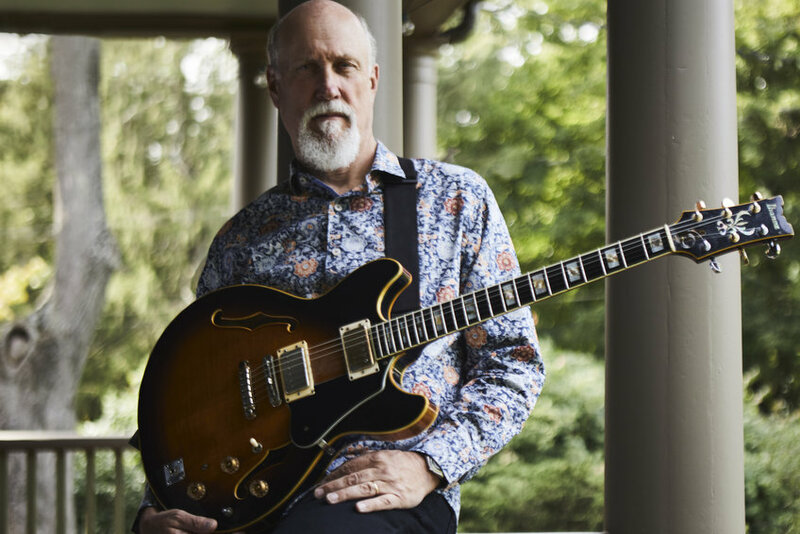 Subscribe now for this 7-concert series featuring guitarist John Scofield; the Blue Note Records 80th Birthday Celebration; saxophonist Branford Marsalis, the Dafnis Prieto Big Band, Grammy Award-winning vocalist Cecile McLorin Salvant; and saxophonist Miguel Zenon. Get all the details here. Subscribe now for the best seats, savings off single ticket prices and, most important, a series of great nights of music from some of today’s finest artists.